The CBF 125 is the Japanese manufacturer’s entry-level model and prices for this 125 sit at around £2,600. 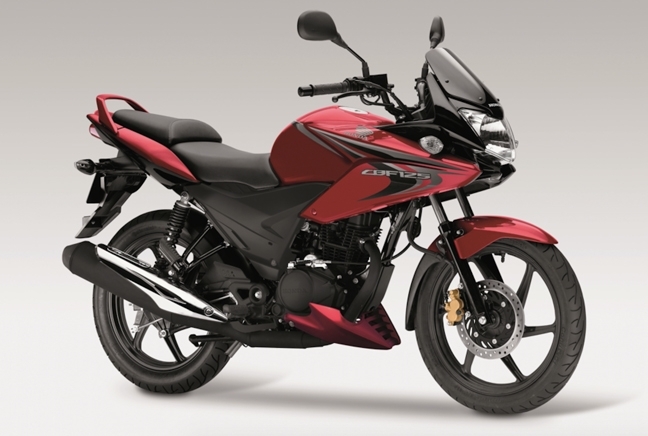 It’s a dependable model compared to Honda’s slicker CBR 125R, however it still has its own charm and style. With minimal fairings and typical Honda features, it still looks quite sporty despite obviously being set up as an efficient and economic alternative to the CBR. It comes with 11hp at its disposal and as such it’s more suited to city driving and commuting than it is to motorway and A-road thrashes. The CBF comes with minimal features with an emphasis on necessity rather than nice-to-haves – something to be expected for a lot less than £3,000.